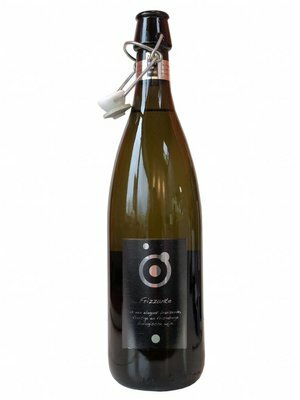 Extra dry is the most traditional version of sparkling wines such as Glera and the later Prosecco is still the version that is drunk the most in Italy. The residual amount of sugar in the bottle at an Extra Dry is between 12 and 17 grams per liter. 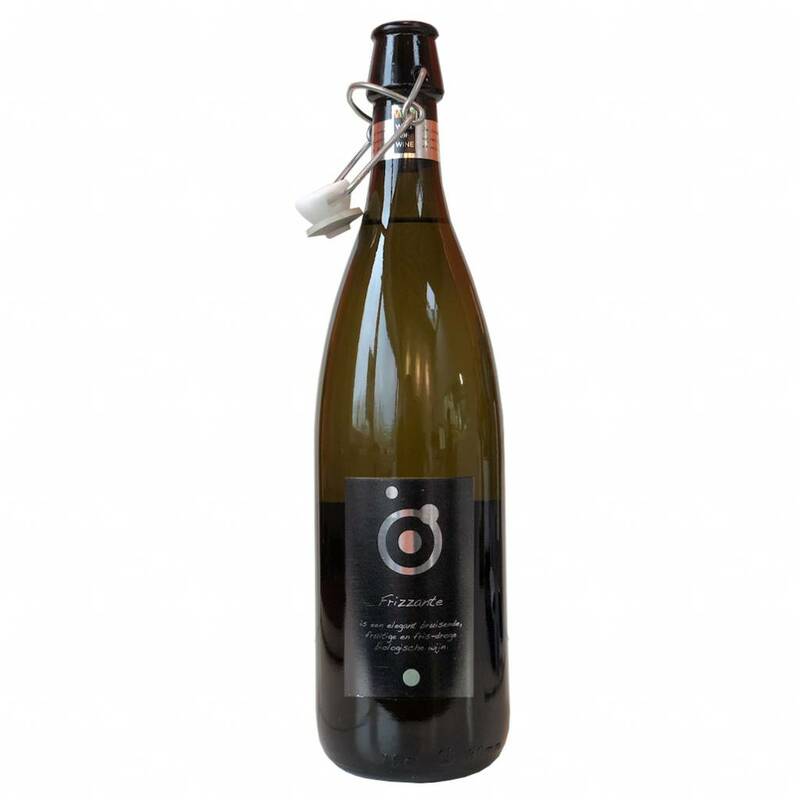 This fresh and elegant wine is made from organically grown Glera grapes and has a rich, fruity fragrance full of apple and pear and a hint of citrus, which flows into a floral undertone. The Extra Dry Vino Frizzante is the perfect aperitif. The bottle can be closed with the handy clip lock. The wine is also Vegan and has only 11% alcohol and is therefore very easily digestible. Match with it combines well with vegetable soups, soft cheeses and light poultry.